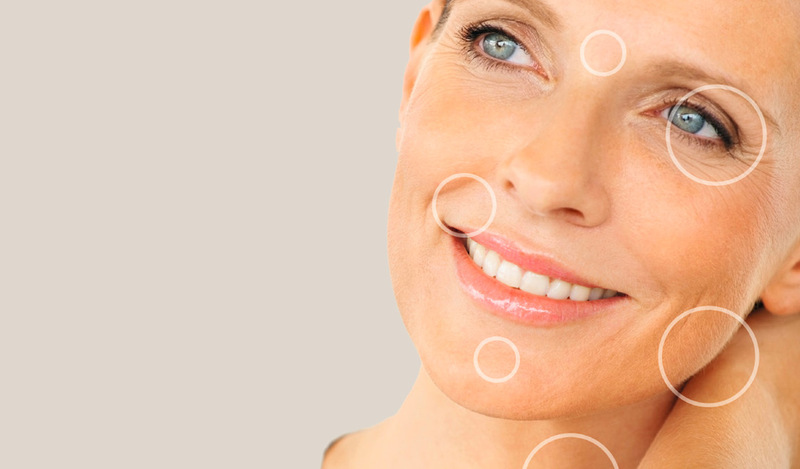 A treatment with the ￼ Cosmetic Corrector is the gentle alternative to skin tightening surgery. 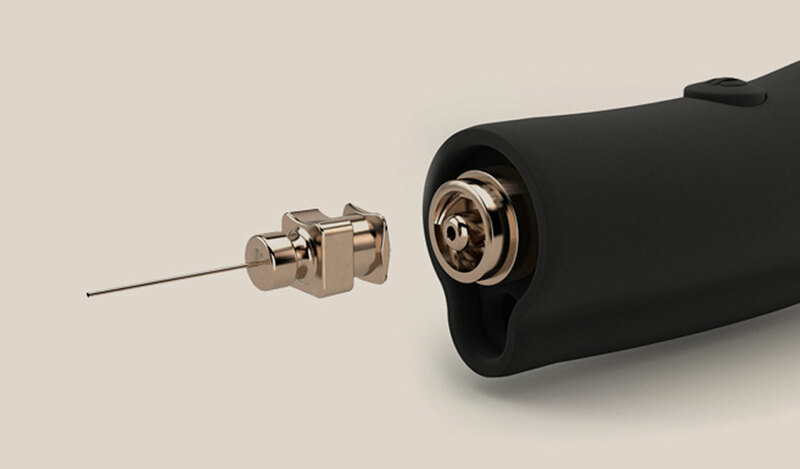 The combination of plasma and NF+ technology, currently makes the plasma pen unique, world-wide. 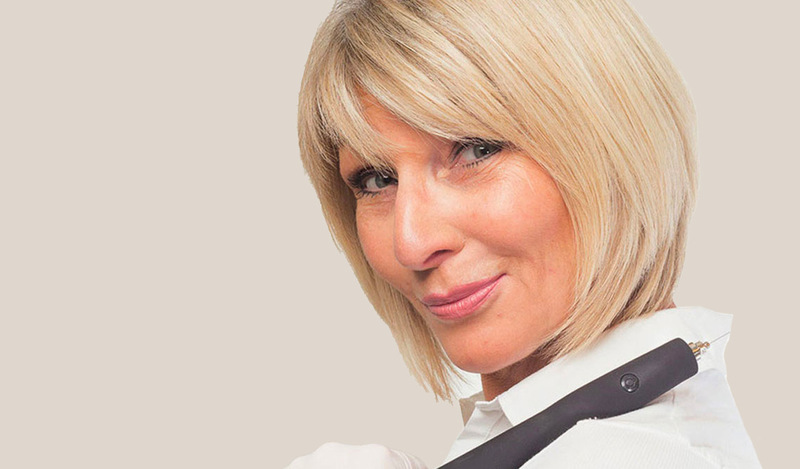 This is an especially gentle and low-pain procedure which achieves incredible, permanent results – immediately. Additionally, due to continued tightening after the treatment, we see further vast improvements, with plasma skin tightening. 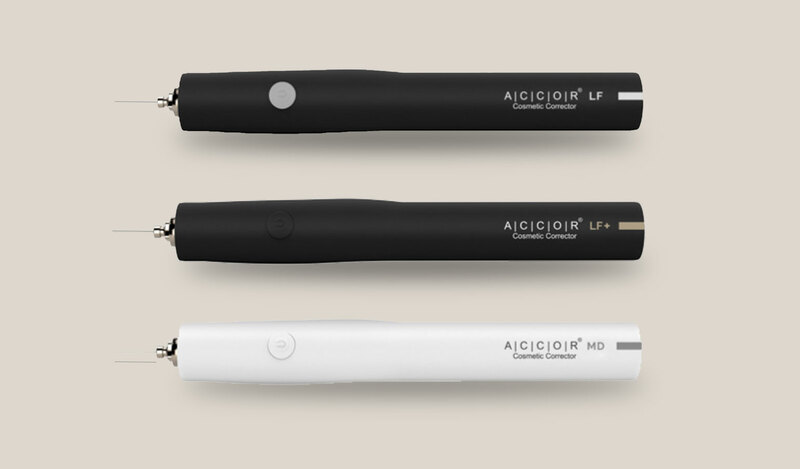 The A|C|C|O|R Cosmetic Corrector is non-invasive and ideal for medical spas and clinics, looking to offer plasma skin tightening. The device operates at a distance of approximately 1mm above the surface of the skin and creates a minuscule electrical arc at its tip. This arc is called the plasma arc. 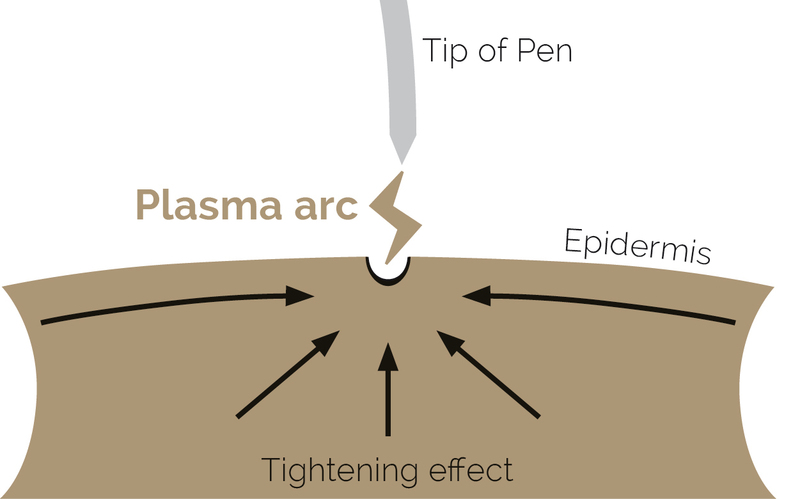 When the plasma arc touches the skin, it vaporises a micromillimeter-sized dot on the skin’s surface. This process is called sublimation. This enables the treatment imprint to be wider and shallower than traditional thermal only devices. This dot minimally tightens the skin in its vicinity. Several points applied together create a “reduction grid”. Through the application of grids in specific patterns, excess skin is tightened. Enter your details below to enter the competition and to recieve further information on how to become one of the Plasma Elite. We will treat your information with respect. By clicking above, you agree that we may process your information in accordance with these terms. For more information about our privacy practices please visit our GDPR page. The perfect introduction for the beauty professional wanting to start in advanced plasma pen technology. Incorporating the unique LF technology for safe, gentle treatments and delivering great treatment results supported with CORE Level Training. The "original" and world-wide best selling Cosmetic Corrector. 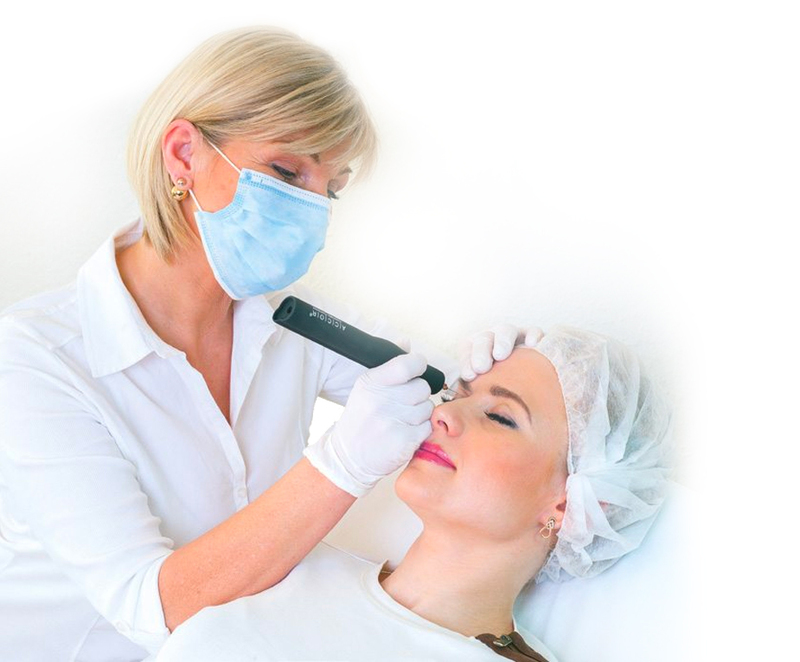 Added LF+ technology ensures for optimum treatment results whilst maintaining exceptional client care. The LF+ is designed for the Aesthetic Practitioner and incorporates both CORE and PRO Level Training for more advanced treatments. Available to the Medical Practitioner exclusively for optimum clinical results and coupled with an accelerated learning advanced training program. 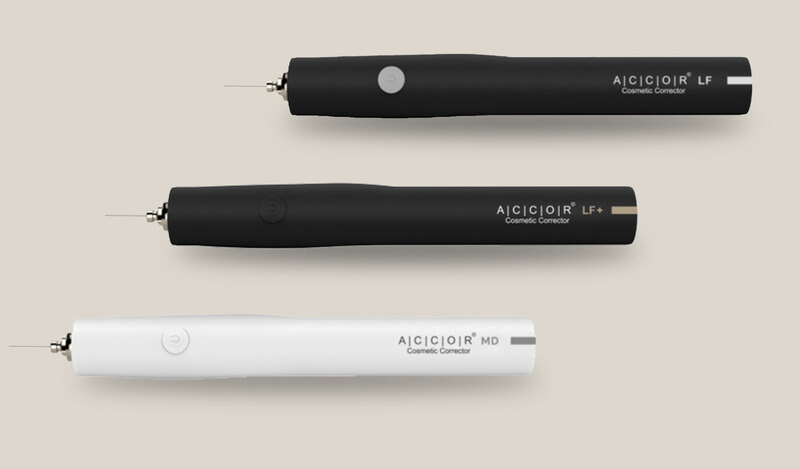 LF+ Technology – First in the World The A|C|C|O|R Cosmetic Corrector was the first Plasma pen to utilise a Low frequency delivery of the plasma arc. This enables the treatment imprint to be wider, and shallower than traditional thermal only devices. The benefits of which are a greater tightening effect allowing for better results, a quicker healing process and less down time to the client. 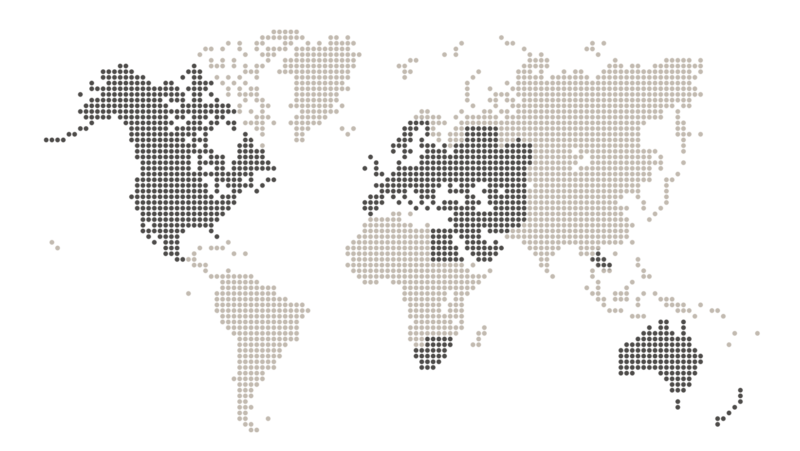 Proven Track Record A|C|C|O|R have been supplying the German market since 2013 and has established partners across the globe. With 1000s of successful treatments delivered coupled with a commitment to continuous development. Todays A|C|C|O|R Cosmetic Corrector specialist has the confidence that a team with unrivalled experience is always there to support. Established Multi-level Training Program Included. We believe the key to successful treatments is in the skill of the operator. We demand that every A|C|C|O|R practitioner undergoes a rigorous training and support program. Two days of training are including as standard with every pen, and must be completed to reach A|C|C|O|R Pro standard. 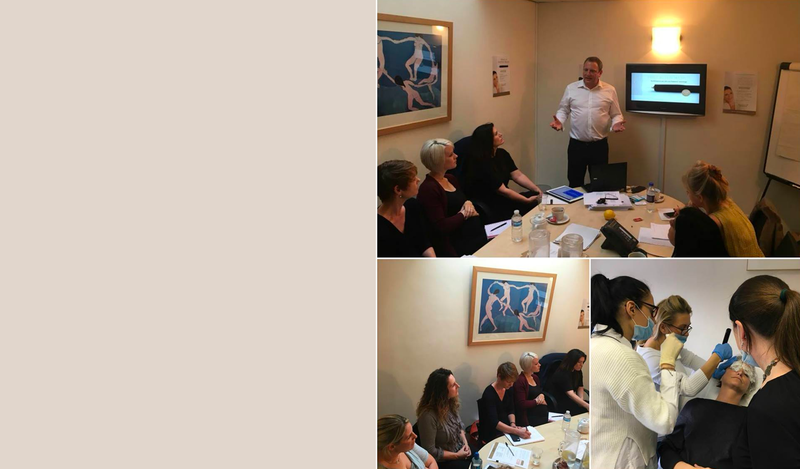 Our dedicated training is delivered on a ONE Trainer, TWO student only ratio and supported with ongoing mentoring and peer review through our closed support network. With a proven track record of treatment success and 1000s of satisfied clients across the world, the A|C|C|O|R Cosmetic Corrector delivers permanent results to a wide range of conditions. A comprehensive and established education program focusing on excellence in treatment delivery results and client care. A two-day modular training program is included as standard within our pen package. All trainings are delivered on ONE trainer, TWO student (max) basis. Thus ensuring quality of education and success.